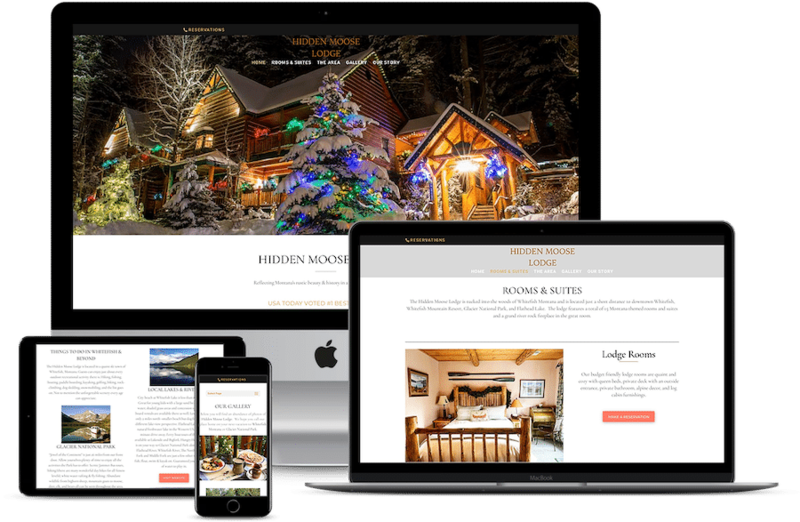 We offer affordable web design packages to businesses in Kalispell, Whitefish, Bigfork, Columbia Falls and all of Montana as well as Keene, NH and Ocala, FL. Our web design packages have value and don’t just include designing a website. We want to give you a return on your investment. Below you will find all of our packages and pricing information! Customized Packages & Competitive Pricing to Suit Each Businesses Needs. Whether you’re in need of a new website, need adjustments made to a current website, need assistance with social media, need your website to rank aka SEO, need hardware & software setup, need graphics created, or would just like some web training, we can help! Please view some of our services and their prices below. For any service not listed with a price or if the service your looking for requires custom pricing, just contact us! Because no two websites are alike we aren’t able to put a price on website design. Factors that contribute to pricing are complexity; shopping carts, software integrations, and photos- just to name a few, as well as the size – how many pages you will need! A basic, no bells and whistles site that’s one or two pages, can cost anywhere from $500-$850. Search Engine Optimization is key when having a website designed. If your site offers no SEO, don’t plan on being ranked/found for its keywords. When we design a website, we automatically incorporate SEO tactics. By incorporating these, it will aid in the sites ranking for keywords, but it will NOT achieve successful ranking, such as on page 1, if the SEO isn’t being maintained. 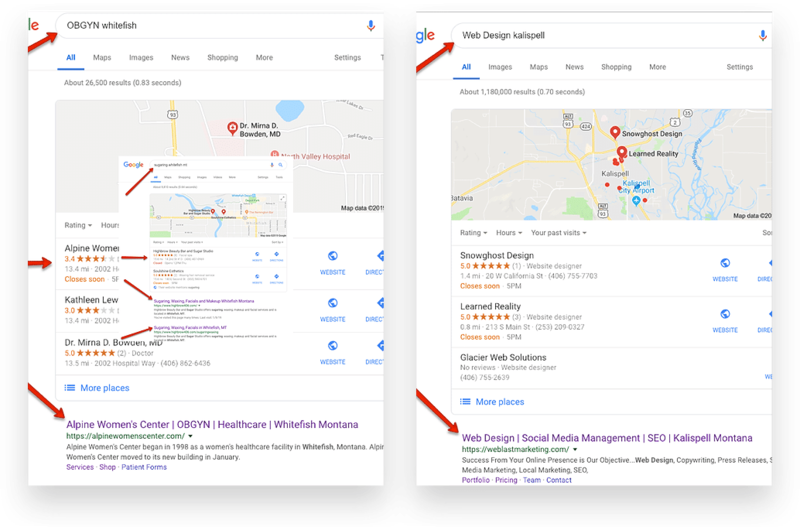 Local SEO packages start as low as $90/mo. Social media marketing is something that should be done after you have a website. Social media isn’t only Facebook and Instagram, it’s Pinterest, Houzz, Trip Advisor and more! Depending on the type of business you’re in, will determine which social media engines you will want to use! Let us show you the options and manage all your postings for you! It’s a tedious and timely task and you have more important things to focus on than this, so let us help you manage your time, by taking this off your plate! Because every business is different, we aren’t able to set a fixed price. Give us a call and let us know what you’re looking for and together we can come up with a package that works for both of our businesses!